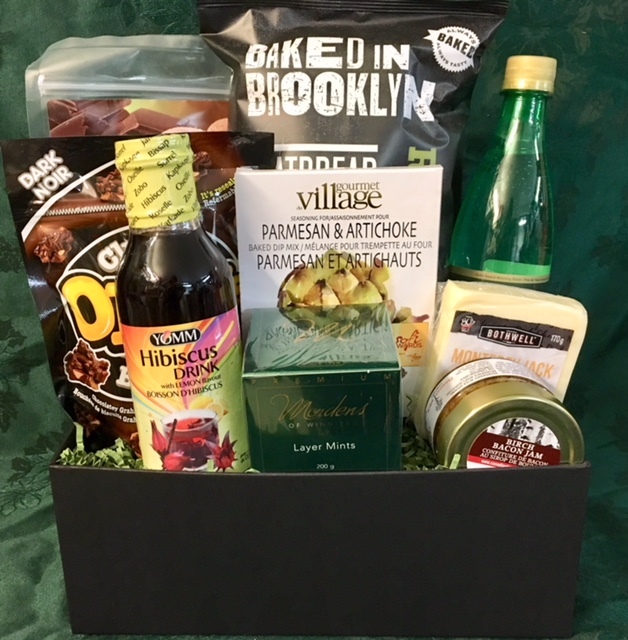 Here at The Mulberry Tree, we believe that there is nothing better than receiving a beautiful gift basket! We have been the recipients of lots of smiles and even some tears over the years as we have hand delivered the gifts that you have ordered from us. That keeps us doing what we do! Our baskets concentrate on the contents – we carefully source food items that taste great and are safely produced. 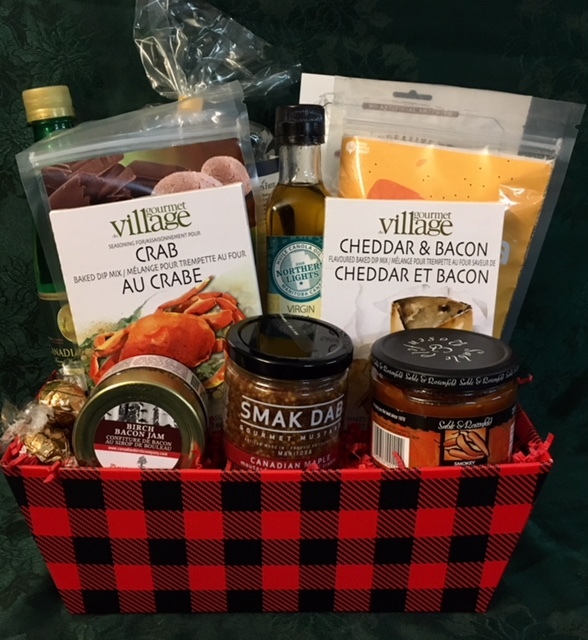 Made in Manitoba products are front and centre in each basket which enables us to support local businesses, purchase close to home and introduce you to some of the best that Manitoba has to offer. Each basket is beautifully wrapped to ensure that the recipient is impressed and very excited to open it – although we have had some exclaim that the baskets look too nice to open! 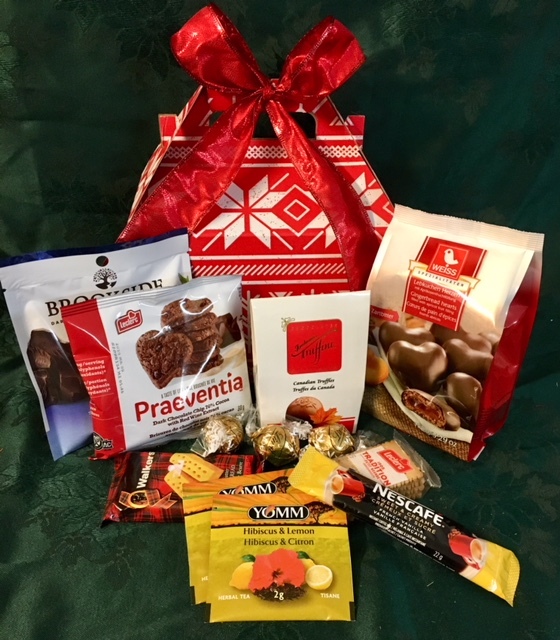 We look forward to helping make your gift giving spectacular!